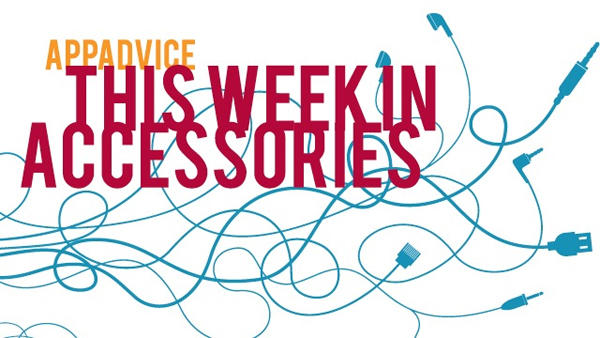 Welcome back to our weekly look at some of the newest accessories to hit the market. While last week we focused on eight perfect accessory gift ideas for mom on Mother’s Day, we’re back to basics today with a beautiful wooden sleeve for the iPad Air and much more. 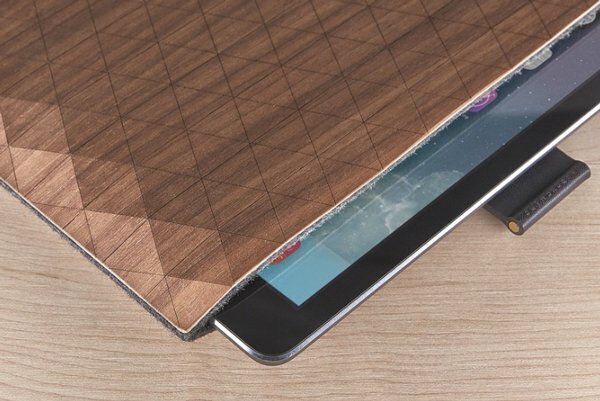 While Grovemade makes beautiful wooden cases for iOS devices, the company has just introduced a new line of sleeves for the iPad Air and iPad mini. And yes, it’s surprisingly made from wood as well. The Wood Sleeve Collection offers a version made with hardrock maple or Oregon black walnut. The sleeve also features a German wool lining to protect the tablet and a leather brass pull-tab to help users easily retrieve the iPad. The iPad mini version is $79 while the sleeve for the iPad Air costs $10 more. Both can be ordered now directly from Grovemade. 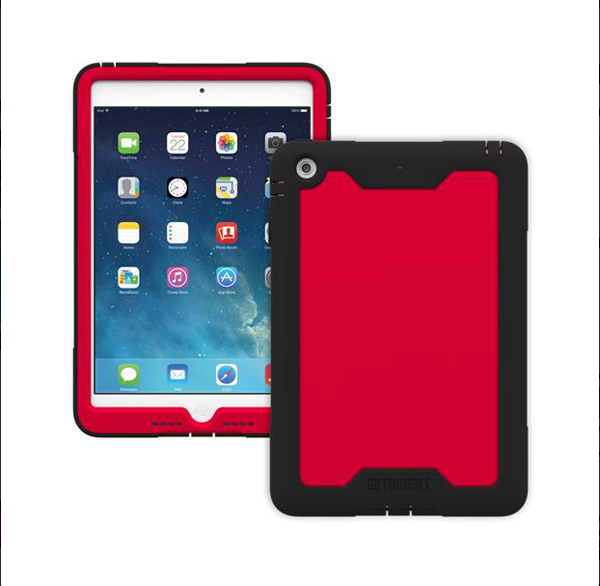 Compatible with both generations of iPad mini, the Trident Cyclops is a rugged case option that offers two layers of protection. The Cyclops also protects the tablet from dirt with TPE plugs over the power port and audio jacks along with a built-in screen protector. The hardened plastic of the case is recyclable, degradable, and compostable. Retailing for $49.95, the Cyclops can be purchased now directly from Trident’s site. Buyers can select from either a black or red version of the case. 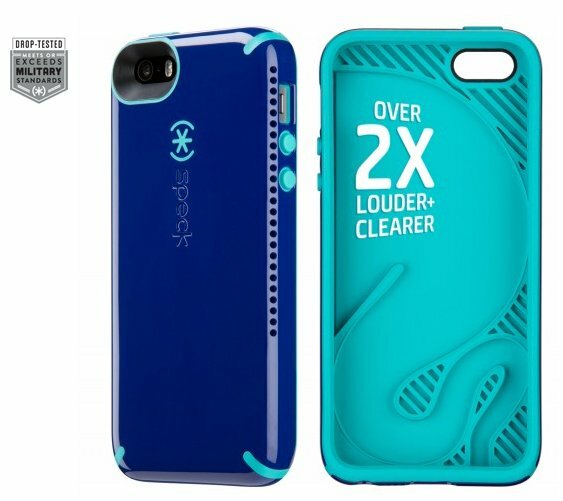 Thanks to a special horn design, the CandyShell Amped case from Speck offers two times louder and clearer sound from any iPhone 5/5s. Requiring no extra battery power, the sound is redirected from the phone speaker to the side speaker grill. With a dual-layer protection system, the case meets or exceeds military drop standards. Available in four different color combinations, the CandyShell can be purchased now from Speck for $44.95. Originally shown off at CES 2014 earlier this year, Scosche’s boomBOTTLE h2O is now available to purchase. Fully waterproof and dust proof, the speaker can be submerged in up to 1 meter of water for up to 30 minutes. Along with a 50mm speaker and passive subwoofer, the built-in battery can play music for up to 11 hours before needing to be recharged. The unique shape can fit in things like a water bottle cage or cup holder. And if the speaker ever goes overboard, it will float. 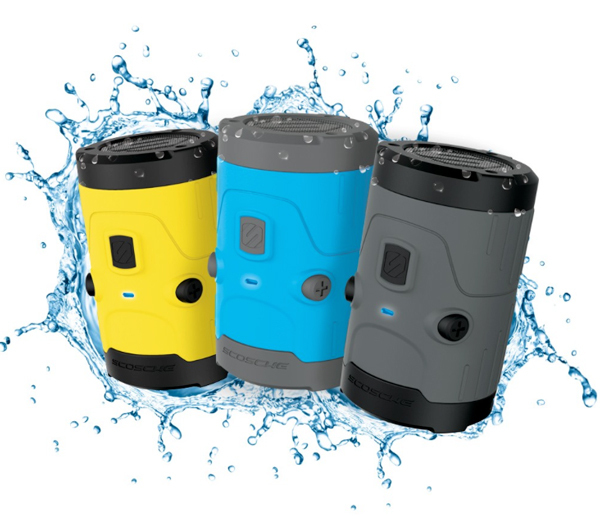 Available in blue, gray, and yellow the boomBOTTLE h20 retails for $99.99 and can be ordered directly from Scosche now. The Ellie zip-around clutch is made with smooth saffiano leather and can fit most phones with up to a 5-inch display. 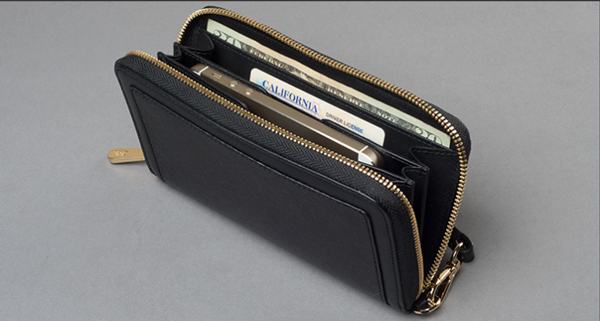 The clutch also features four card slots and a bill sleeve. Available in black, the Ellie can be purchased for $89.99 directly from Sena’s site now. 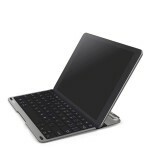 Belkin's New QODE Thin Type Keyboard Is A Perfect Companion For The iPad Air The keyboard is less than 4mm thick and weighs less than the tablet. 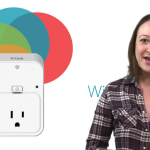 Control Your Electrical Outlets From An iPhone With D-Link's New Wi-Fi Smart Plug The device also offers thermal protection that will automatically shut down overheating appliances. Modulo Is The Swiss Army Knife Of Portable Battery Packs For Your iOS Device Currently seeking funding on Kickstarter, the modular system is expandable and compact. The Powerful, App-Enabled Dropcam Camera Is About To Get A Lot Smarter Dropcam Tabs and the People Detection functionality are scheduled to arrive this summer.